The world can appear to be big and threatening from time to time, especially when you feel overwhelmed with the sheer number of obligations and daily problems you have to solve. This is when one simply needs a quality girls’ night in filled with comfortable banter and easygoing fun. It can be a way more convenient solution than going out or traveling to far distant places, especially when you need to recuperate some energy. 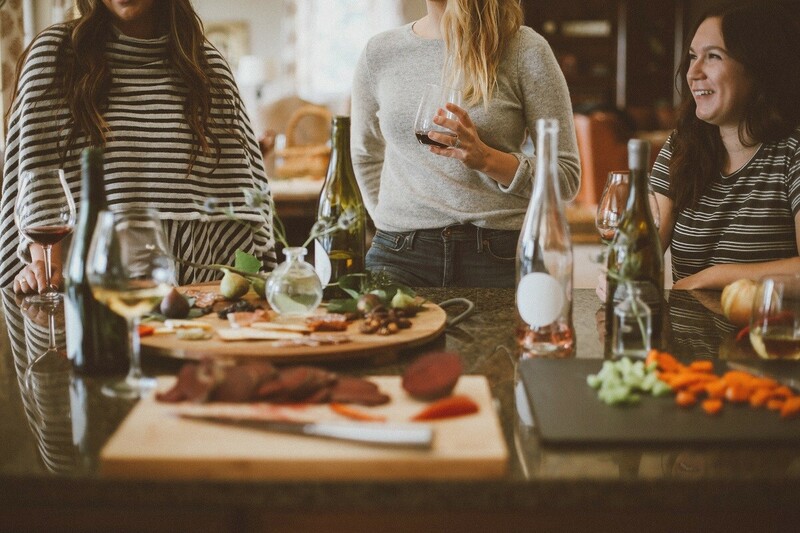 If you feel as if such a private event is right down your alley right now, here’s how to host a ladies’ night in. Set it up, space it out Every preparation for the girls’ night in begins with setting up the space. Make sure you have the “seating power” you need around the singular table where most of the chow and drinks will end up. If you have a bar in your apartment, leave most of the food and bottles on it, but if you don’t, the kitchen will suffice. When it comes to going on vacation everyone loves something different. For some, a vacation offers a chance to simply sit back and relax. However, others enjoy getting their adrenaline pumping on an adventure like climbing a mountainside or diving below the surface of the ocean. 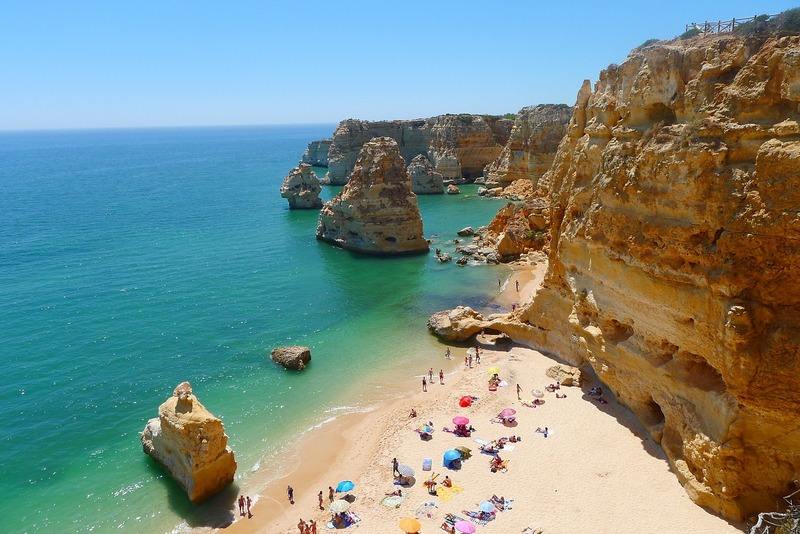 No matter what type of vacation that you enjoy, there is something for you on this list of vacation hotspots to help you choose where you should go next. 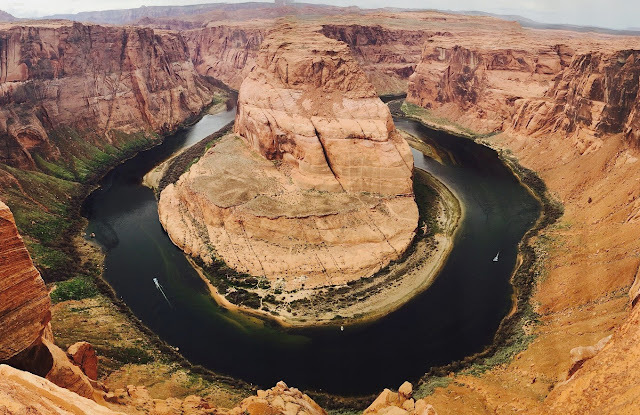 One of the most wonderful sites in the United States and perhaps in the world is the Grand Canyon. This area boasts a ton of activities to get your adrenaline pumping such as whitewater rafting and hiking. If you want to avoid the crowds consider a hike around the north rim. Chances are high that you will not see anyone else on the Kaibab trail. Even though it’s considered a far-off destination by many countries in the world, Sydney is one of the top tourist attractions. Perhaps it’s the fact that’s far away that’s quite exotic and that’s drawing people to visit it, but that’s not important as Sydney indeed has a lot to offer. It’s a metropolis, with everything you’ve always wanted. And sure, 48 hours is definitely not enough to see all the pearls it hides, but if you happen to be passing by and (unfortunately) have exactly 48 hours or less to spend in this spectacular city, take a look at some of the things you simply have to see. Among the multitude of landmarks that you can see in Sydney, the first thing should be the Sydney Opera House. Go there, be mesmerized by its beauty and take a couple of selfies along the way – your Instagram will be on fire. 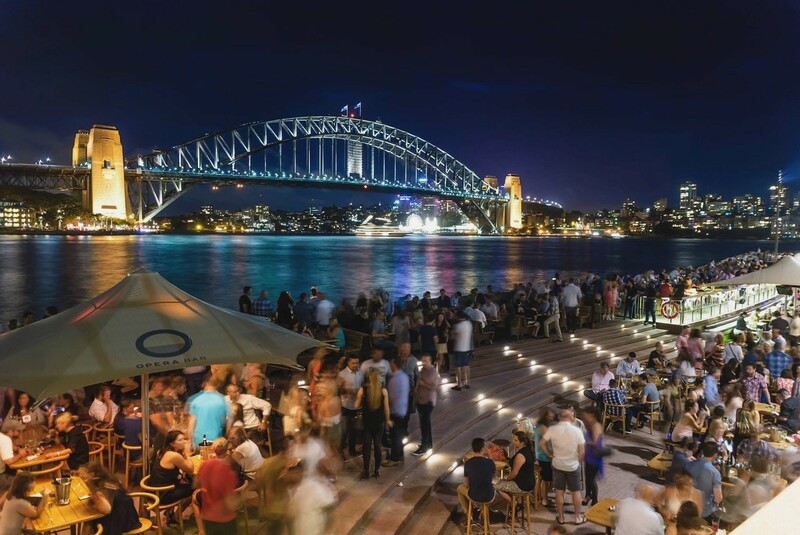 Since you’re already there, don’t miss the Harbour Bridge and the spectacular Sydney Harbour where you can do various things (some of them will be listed below). Another thing that is definitely worth visiting is an area of Sydney that’s called The Rocks – you will be fascinated with its narrow streets and The Rocks Market. Quick hint: If you visit this market, you won’t have to look for souvenirs anymore, as you will be able to purchase the best ones here. Does your heart say yes to a luxury spa retreat, but your wallet says no? Well, you can satisfy both by bringing the spa straight to your home! 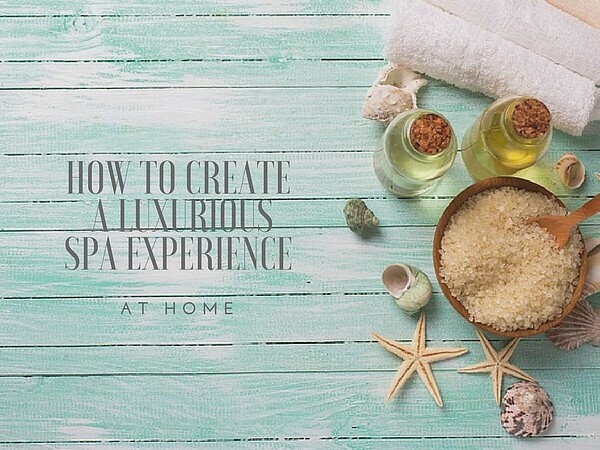 Here are a few tried-out tips for a luxury and relaxing home pampering experience. Before you jump into your bath or start any pampering treatment, make sure to find your inner peace and get into the right frame of mind. So, prepare a nice cup of herbal tea or opt for a glass of wine or champagne and enjoy it in a different room. Take your time to savor the taste and the experience, and feel as your body and mind relax and unwind. Once you feel ready, step into your bathroom or improvised spa area. It is easier to find the perfect clothing combination if you already have a closetful of new clothes. But you have to make the right choice in order to make the difference. Actually, it is enough to pick out just a few proper items to stand out among others. 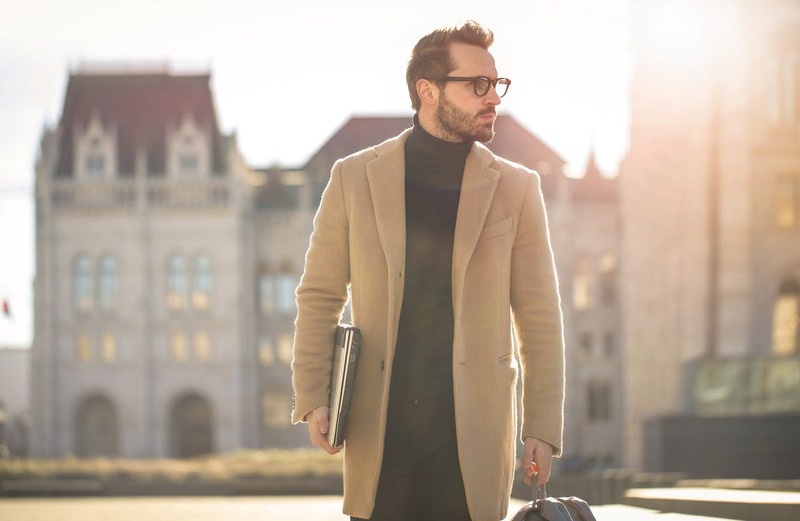 If you need some advice on how to get dressed properly, you can look up to some style icons, from James Dean and Marlon Brando, to Brad Pitt and Johnny Depp. But you can also browse the internet in the pursuit of the perfect personal style. To make it easier for you, we are bringing you five items that can make any man look amazing. When it comes to getting the skinny on the latest fashion trends, we generally have a knee-jerk tendency to turn to either the runways, Instagram or our favorite fashion blogs. Therefore, we are frequently oblivious to the fact that Pinterest is a platform that is a beacon of inspiration for a great number of things, fashion included. We love this platform, we love creating vision boards and pinning the looks we deem most appealing, and when all these pins are gathered we get a truly extensive and comprehensive representation of the trends that real women are fond of and would love to rock in the given year. So, for all the real women out there, we have combed the style sections of Pinterest in order to bring you some of the most coveted trends and garments of the year, and we are quite certain that most of them will lure you into scouting for those items and clicking the ‘add to cart’ button as soon as you’re done reading, so enjoy and then shop away!